My name is Dennis Crosby. A life-long Florida resident. 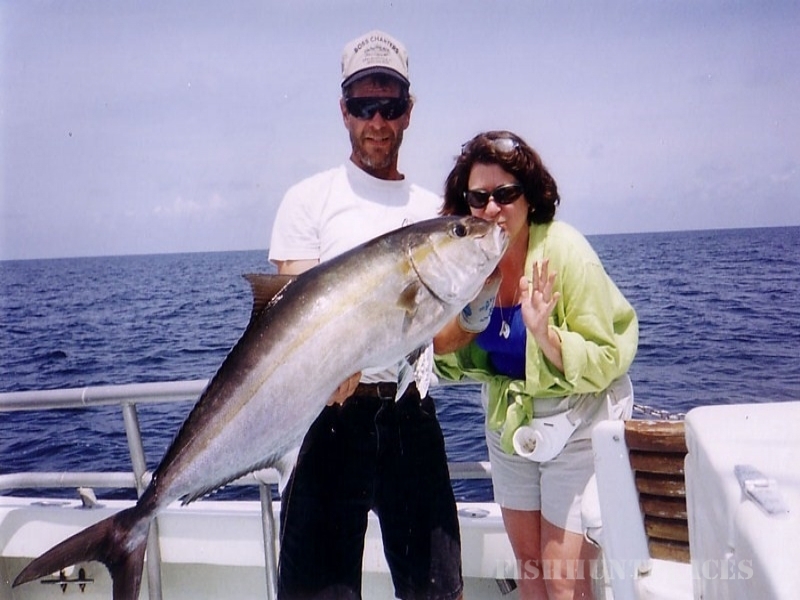 I have worked in the boating/fishing industry on the Gulf of Mexico and Caribbean all of my life. I was licensed by the Coast Guard as a Captain in 1979, and now hold a 500 ton Masters License. My wife Deedee and I have both lived in Apalachicola since we were children, and are now raising our children Casey and Emily in this beautiful little fishing village. 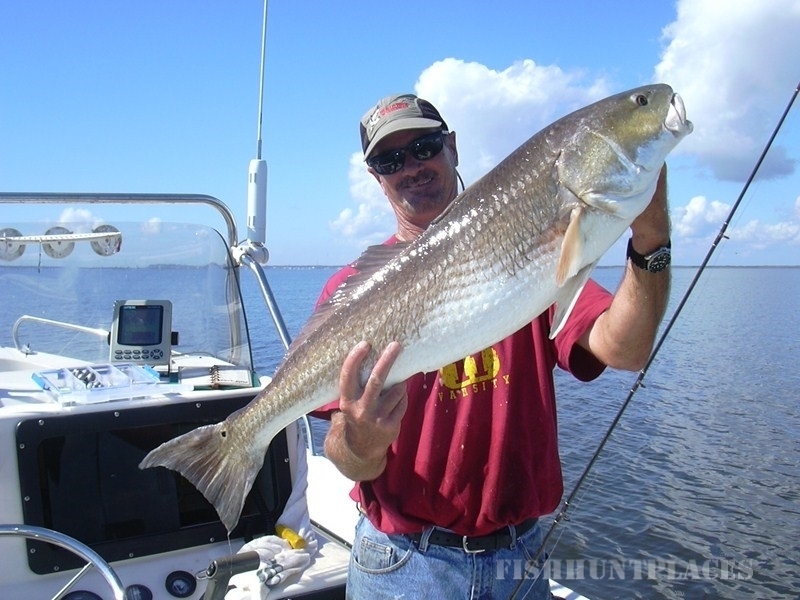 I would like to invite you to come down and enjoy some of the best fishing Florida has to offer. 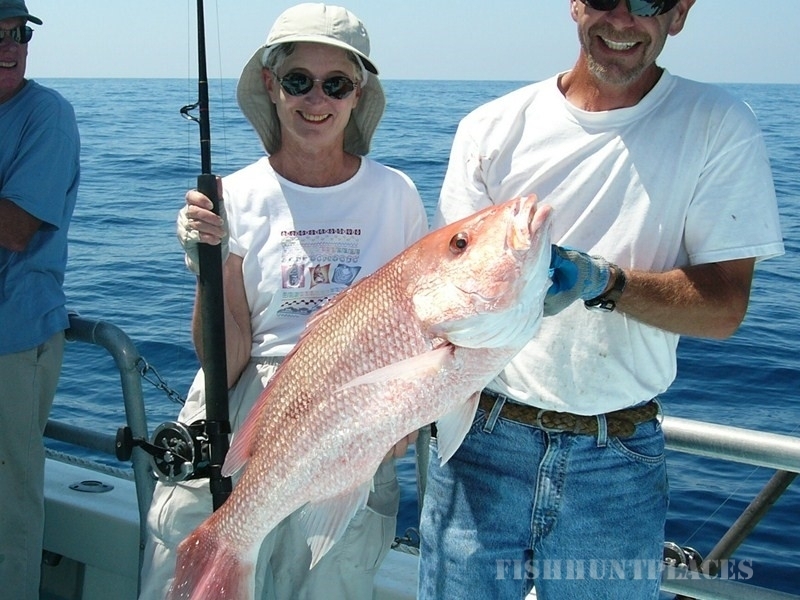 Featuring both inshore light tackle or offshore deep sea fishing. 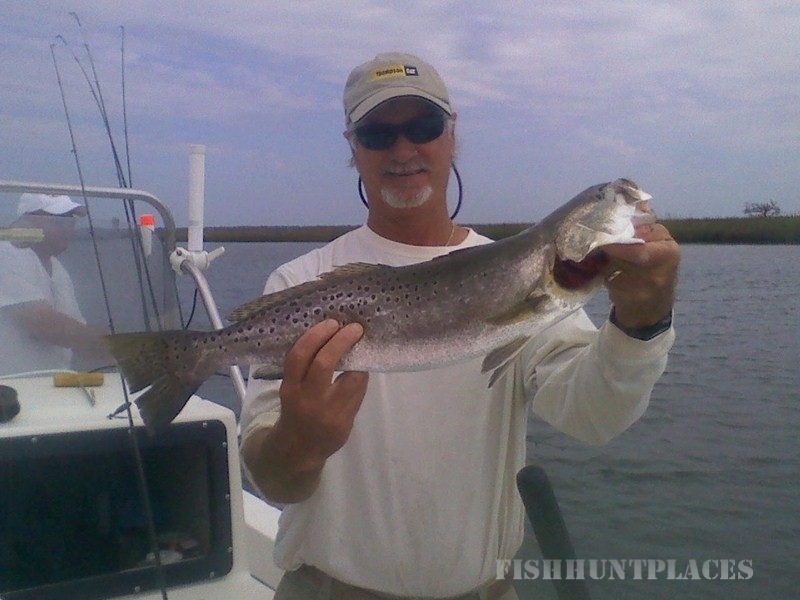 Whether you are a seasoned angler or just beginning we have something for you. My goal is to show you and your family, you and your buddies or you and your business associates an exciting and productive day of fishing. Boats are docked at the scenic Apalachicola River Inn and Marina in Apalachicola, 123 Water St. with 2 restaurants and a lounge on the the premises, there's no need to go anywhere else!